Bring Quest to Your Area! Are you a Quest alumni who desires Quest to be held in your area? Do you have a place in mind where it could be held? Are you willing to join us in making that a reality? We want to hear from you! We look forward to opportunities to partner with alumni in offering Quest at venues across the nation and around the world.  Under the host model, Fellowship of the Sword will provide ministry and ministry supplies, and we ask the host to coordinate venue and food. Quest is currently held through a host model in multiple locations around the country. Please contact our office, and we’ll be happy to help plan a way to bring Quest to your area. We come along side our local hosts to ensure a “win-win” scenario to facilitate ministry while ensuring that there is no financial risk or burden on the hosting party. Email us at info@thequestlife.com or call the office at 817-595-9387 for more information.